I’ve worked my whole life to epitomize achievement, determination and kindness, both professionally and personally. My banking career has seen me rise from teller to executive while never losing the grounded perspective and touch that makes me a valued friend and coach. I’m committed to developing individuals around me and helping them reach personal and professional goals, I speak from the heart when relating my own life experiences to those who value my counsel. Really dig deep and find out who you are. Not who your mom wanted you to be, not who your dad wanted you to be, not who your friends think you should be. But really and truly who you are. To have that target design of knowing ourselves and our purpose is absolutely paramount. Too many people—men and women— are a result of being who someone else has asked them to be. Today, with my husband Tim & I run Risk Blossoming. 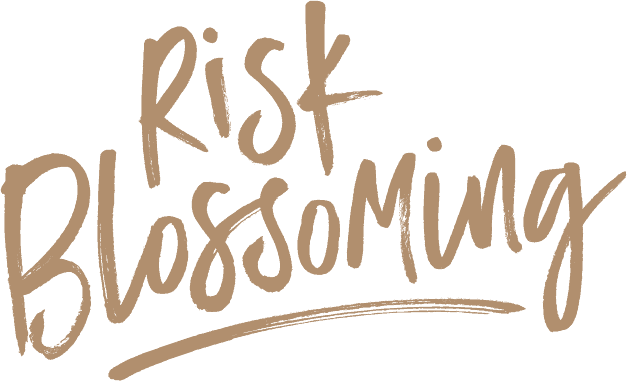 I serve as a professional and certified leadership and executive coach and partner in the Risk Blossoming we are doing together as we travel. My diverse career has spanned more than 40 years and includes both entrepreneurial and corporate leadership roles. My career has included roles within large national financial services organizations, community banks and as the president of The Bateman Group, a consulting firm that provided consulting and regulatory liaison services to financial organizations and their boards of directors. Currently, I serve as the vice chairman of the board of directors for National Bank of Arizona. I am a graduate of the Pacific Coast Banking School at the University of Washington. My thesis, “DeNovo, The Organization of a New Independent Bank,” is part of the school’s permanent research library. I’m also a graduate of the American Institute of Banking, Mesa Community College, and Darden’s Leadership Development Program at the University of Virginia. As part of expanding my ability to serve my coaching clients, I’m also a Certified Hogan Assessment Coach. My breadth of experience is quite broad, including leadership positions in executive leadership, wealth management, retail banking, systems and operations and program management. In addition, I’m a seasoned and experienced corporate board member. As an active member of my community, I’ve served on more than 30 nonprofit boards. Currently, I am pleased to serve on the board of directors for the Sandra Day O’Connor Institute, American Heart Association, and The Arizona Historical Society. I’m on the advisory boards for Mesa Community College, Foundation for Living Medicine, and AZ Business Angels Magazine. I’m also a member of the Go Red for Women Executive Leadership Team for the American Heart Association, Charter 100AZ and the American Heart Association Phoenix Heart Ball Committee. I enjoy writing for our blog and also as a featured columnist for SmartFem.com. It is my pleasure to be asked regularly to be a charity gala and event chairperson.